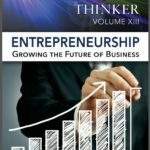 Posted in Announcements, Press Releases	| Tagged Amazon Best Seller, The Refractive Thinker®: Vol XVI: Generation	| Comments Off on Congratulations! 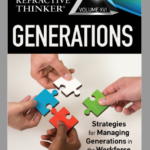 The Refractive Thinker®: Vol XVI: Generation hits #1 Amazon Best Seller in Education Leadership! International Best Seller in UK!!! 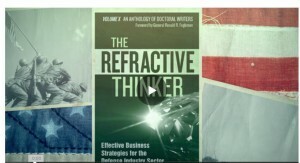 & Refractive Thinker hits #1 International Best Seller in the United States, Canada, and Germany. Congratulations!! Posted in Announcements, Press Releases	| Tagged #1 International Best Seller on Amazon	| Comments Off on Congratulations! 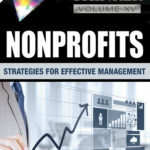 The Refractive Thinker®: Vol XV: Nonprofit Edition hits #1 International Best Seller in 3 Countries! 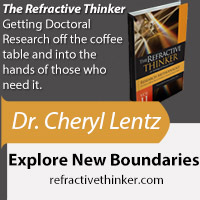 Posted in Announcements, Press Releases	| Comments Off on The Refractive Thinker®: Vol XV: Nonprofit Edition is now available on Amazon! 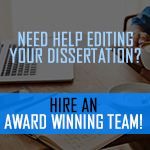 Posted in Announcements, Media, Press Releases	| Comments Off on Congratulations! 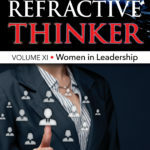 The Refractive Thinker Hits Best Seller!!!! 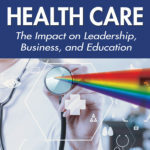 Posted in Announcements, Media, Press Releases	| Comments Off on The Refractive Thinker®: Vol XIV: Health Care Edition is now available on Amazon!